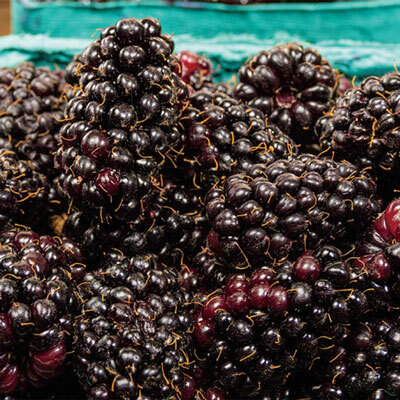 Marionberry | Henry Field's Seed & Nursery Co. 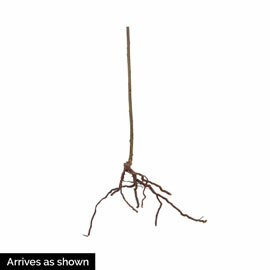 Vigorous trailing plants are a treat to the eye and the round blackberry-like fruits are a treat to the taste buds! Medium-large sized berries have a delicious sweet-tart flavor that is perfect for baking, jams, jellies, freezing and fresh eating! Very rich in vitamins. Ripening in mid July to mid August. No. 1, 1-yr. plants. Zones 4-9. For each offer ordered, get 1 No. 1-Yr. plant.